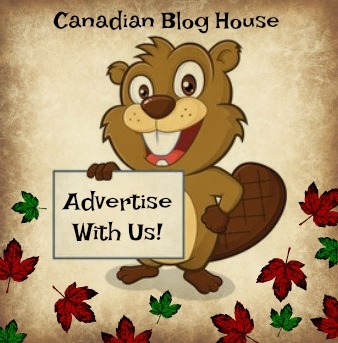 Canadian Blog House is not responsible for lost, stolen, or misdirected entries. Canadian Blog House is not responsible for computer errors or technical malfunctions causing entries to be lost or misdirected. 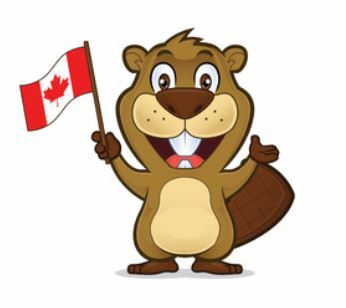 All giveaways are open to Canadian residents who have reached the age of majority in their province or territory, with the exception of Quebec residents. Due to Quebec provincial regulations, Quebec residents may only enter giveaways on Canadian Blog House if the value of the prize offered is under $100. Odds of winning any giveaway on Canadian Blog House are dependent upon the number of entries received. 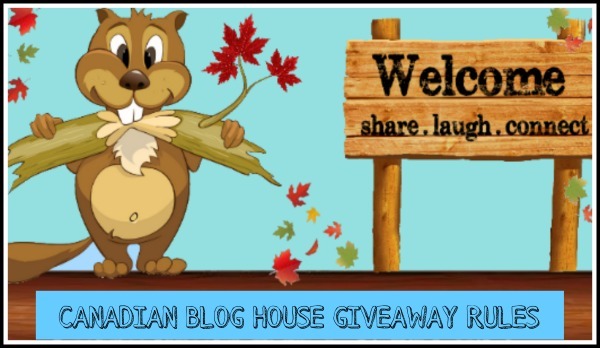 No purchase required to enter any giveaway on Canadian Blog House. All giveaway winners are drawn at random using Giveaway Tools. Prizes to be accepted as awarded. No substitutions. Winners will be notified in the giveaway post and via the email provided with the winner’s entry. Winners must successfully answer a Skill-Testing Question (STQ). Failure to answer the STQ correctly will result in disqualification and another winner will be chosen. Winners must respond within 48 hours to the email announcing their win (unless otherwise specified in the individual giveaway rules). If a response is not received within 48 hours from when the original email was sent, the winner will be disqualified and another winner will be drawn. Canadian Blog House is not responsible for shipment of any prize offered in a giveaway. Shipment of prizes is the responsibility of the Sponsor. Canadian Blog House will not be held responsible in the unlikely event that a winner does not receive their prize from a Sponsor. 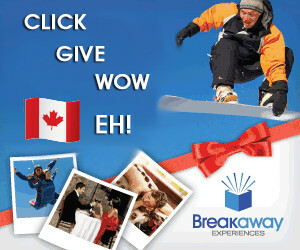 Canadian Blog House will do everything possible to try to assist a winner in receiving their prize.